BRYANT, Ark. — Fire extinguishers are mandatory for vehicles that compete and for boats that have enclosed engines and cabins. Off-Road Solutions (ORS) now has a modular, affordable Quick Release Mount kit for 1- , 2.5- and 5-lb. extinguishers. This system features two billet aluminum mounting brackets and stainless steel pins. 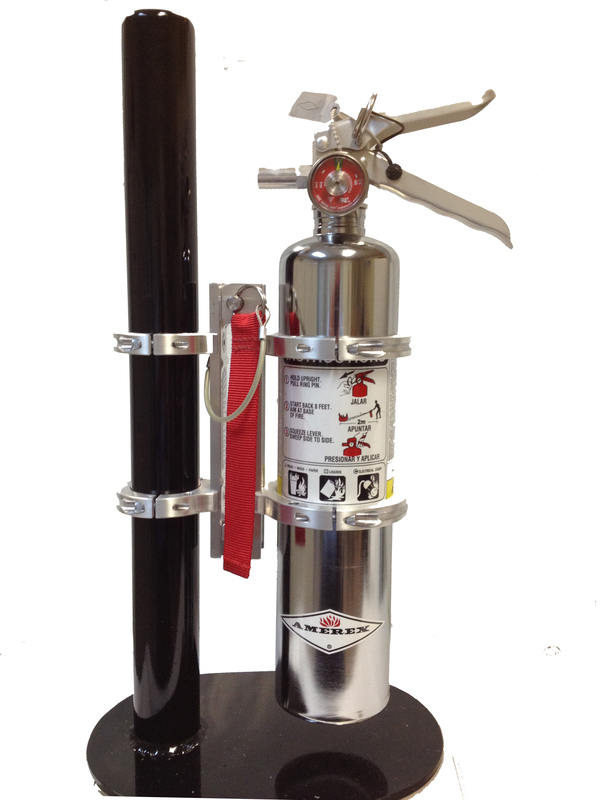 Pulling the release pin allows the ORS mount to swivel apart for fast fire extinguisher removal. 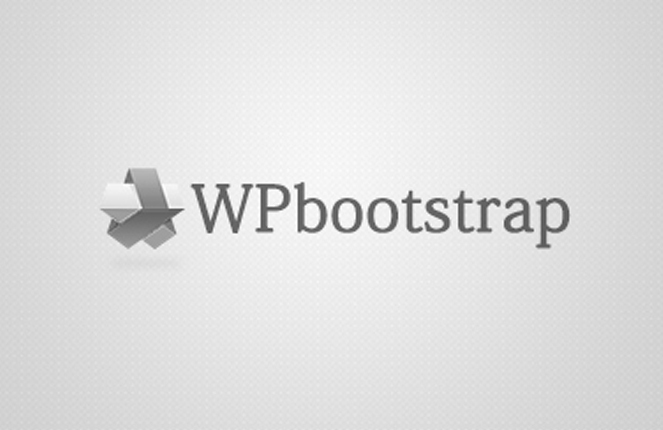 Owner-supplied hardware can be used for custom installations. ORS offers optional hose clamps as well as upgraded billet clamps for 2.5-lb. extinguishers and 1.75-inch rollbar tubing. Assembled bracket dimensions: 7x1x1.25 inches. 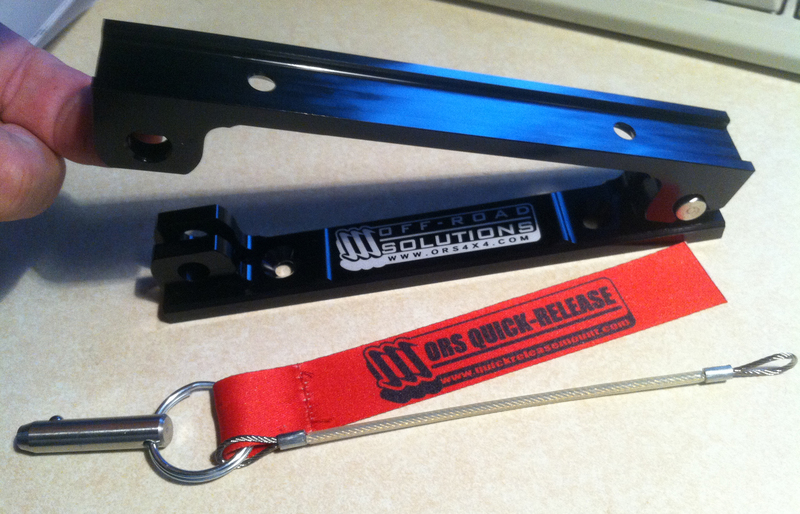 The ORS Quick Release is NHRA-approved. For more information on this vital safety solution, please contact ORS, 901-231-5071,sales@ors4x4.com, www.quickreleasemount.com.